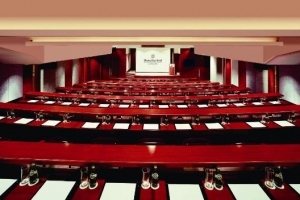 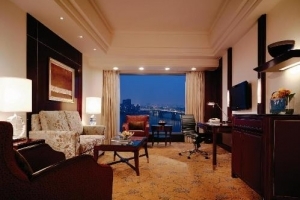 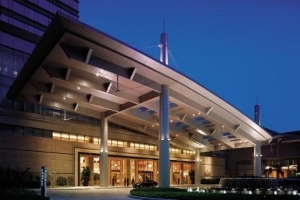 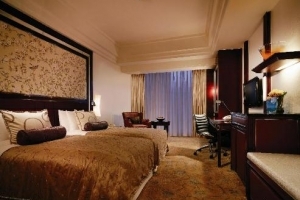 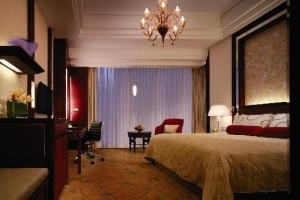 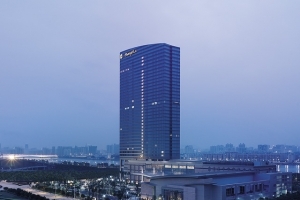 Shangri-La Hotel Guangzhou (Guangzhou Xianggelila Dajiudian) is located adjacent to the city's International Convention Center, and is Guangdong's first true international-luxury hotel. 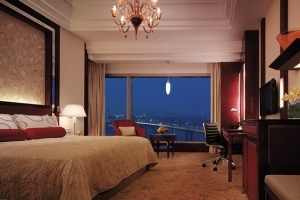 Combining spectacular views of the Pearl River with elegant landscaped gardens, Shangri-La provides an urban oasis for guests looking to escape the fast pace of Guangzhou. 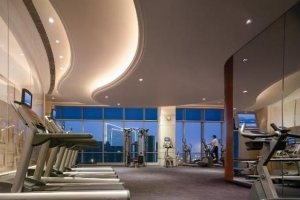 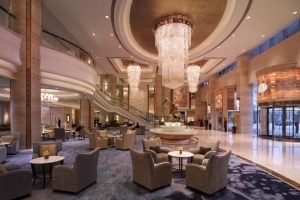 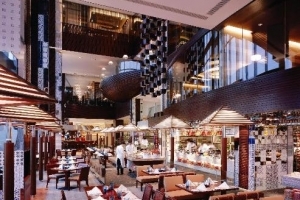 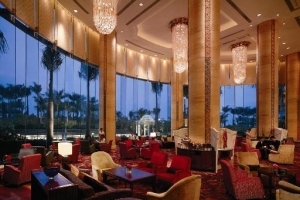 As one of the premier Guangzhou hotels in the midst of the hustle and bustle of the city, Shangri-La Hotel, Guangzhou has become the new event and dining destination in the area. 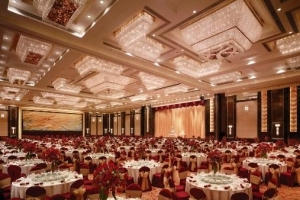 The hotel offers eight restaurants and bars, two ballrooms and eight function rooms, and also provides catering services for all events. 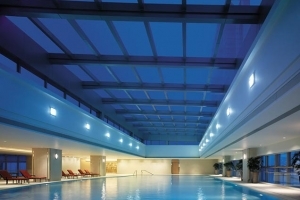 The Chi Spa is pefect place to rest and relax; the spa offers sauna, steam room, massage and hyrdotherapy.